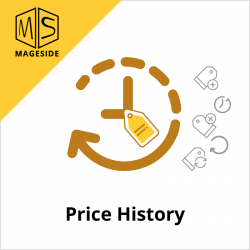 Track, control and analyze product prices change in store. 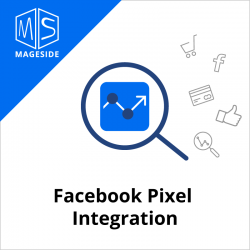 Facebook Pixel extension allows you to track which page your shop’s visitor visits, which product he purchases, which products he adds to wishlist etc. 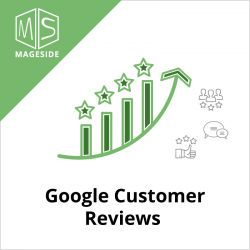 The extension will make your life easier by adding automatically a code to each web page of your store in order to add Google Customer Reviews badge. 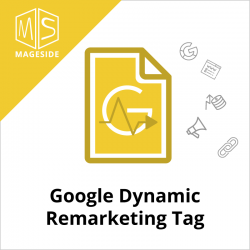 Google Dynamic Remarketing Tag gives you an ability to reach the previous visitors by using ads that will show previously viewed products from your website to the customer. 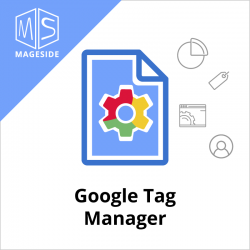 The Google Tag Manager module allows you to manage Google Adwords, Google Analytics and another tracking script just using a simple plugin.